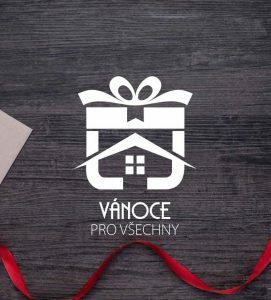 Giving day 2018 - Effetec s.r.o. Christmas is a time for exchanging gifts, sharing food and spending time with family. But there are many who are less fortunate and less able to celebrate. 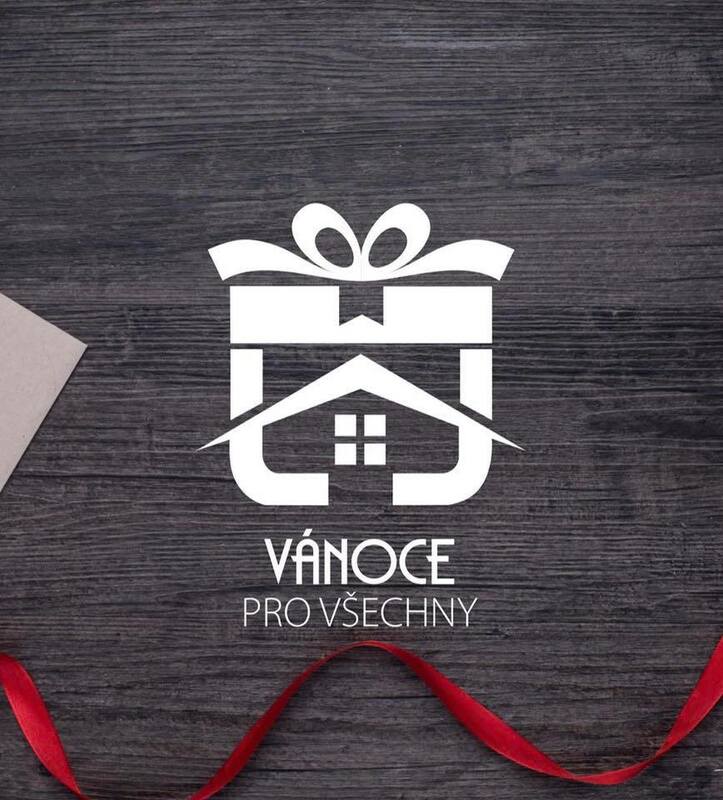 After a successful year at Effetec s.r.o, we have decided to support and have donated to “vanoce nadace”.